The first rule of closet organization is getting rid of the clothing you don’t wear anymore. Go through your belongings and identify items you haven’t worn or used in a year. Once you’ve thrown away, donated, or sold unused stuff, you’ll know what you’re really working with. 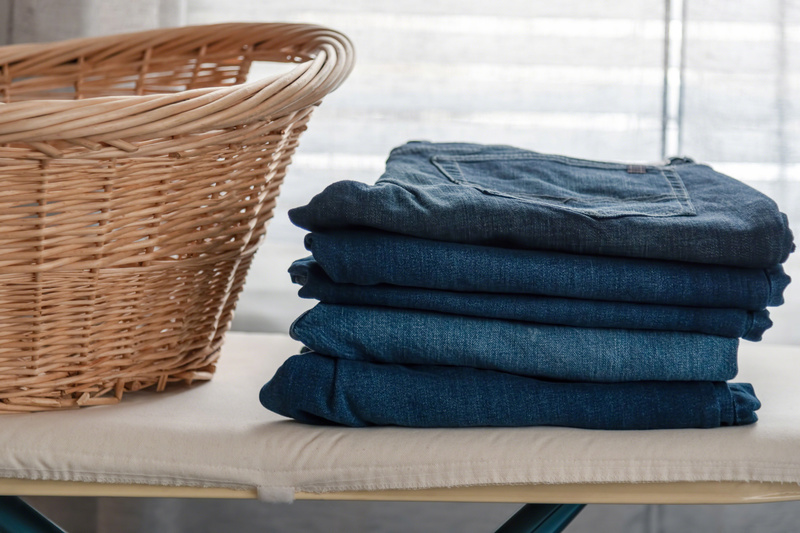 Eliminating older or unused items from your closet can be a bit painful, but it’s the crucial first step of any successful organization plan – and it will pay off later. One of the simplest ways to stay organized is by saving shoe boxes. Every messy closet features a pile of shoes on the floor that makes it hard to walk around and almost always leads to separated pairs. Labeled shoe boxes mean your boots, heels, and tennis shoes will always be in the right place and can be stacked conveniently. Do the same for accessories and other bits and bobs that tend to get lost. Boxes can not only be used on the floor; install a shelf above your hanging rack and stack the boxes to the ceiling to maximize the square footage. You’ll be shocked by how much more organized your closet becomes simply be eliminating the gigantic pile of shoes that take up the bottom quarter of your closet. 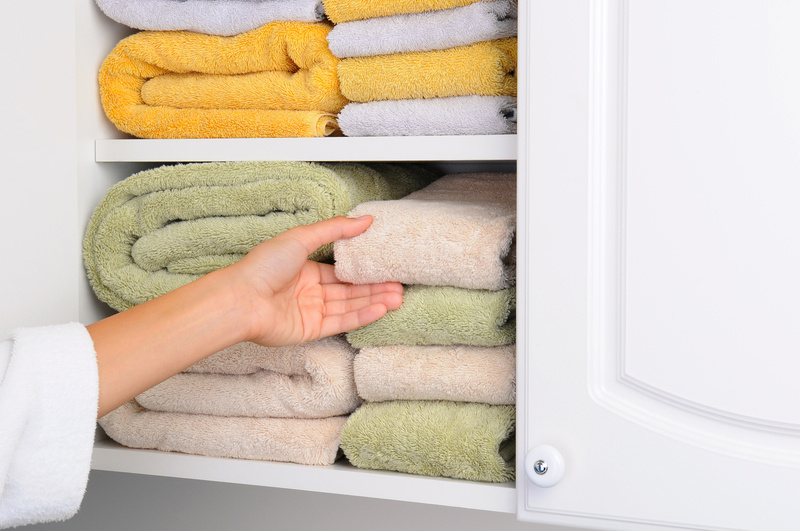 One reason your closet is messy probably has to do with wasted space. Don’t let an inch go unused! Install shower bars on the wall and tie your scarves to them. You can also hang shoe bags from hooks when you don’t have boxes or when you run out of floor space. Other ways to utilize wall space include tie racks, hooks for handbags, and open shelves with wicker baskets. 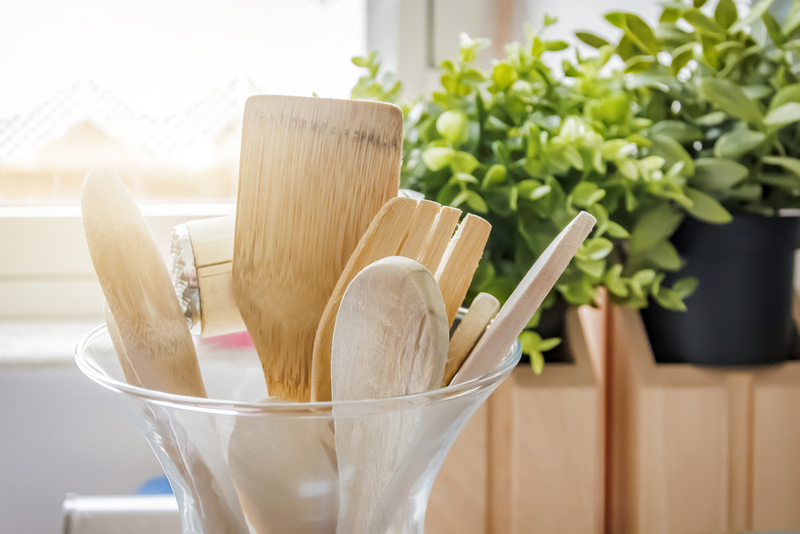 There is only so much you can do without installing a custom set of racks, drawers, and shelves. 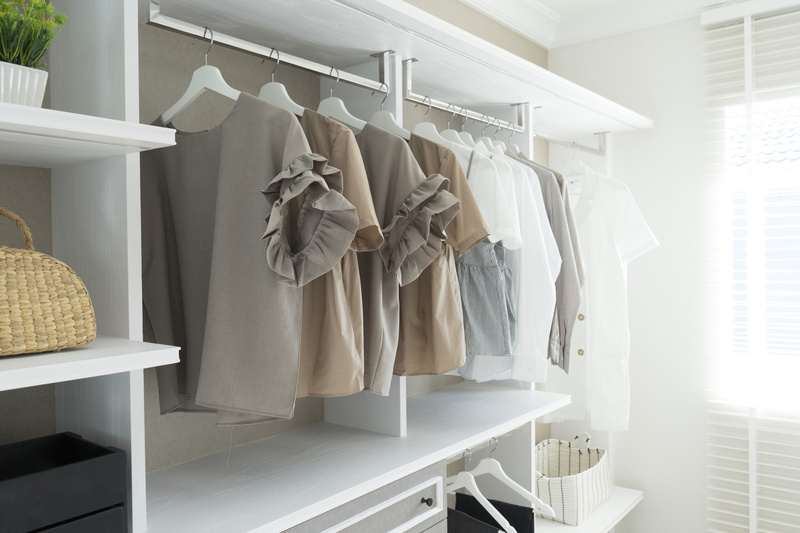 A custom closet is the answer to most closet needs. Take an inventory of how many hanging items you have; this is a good starting point for building your custom configuration. 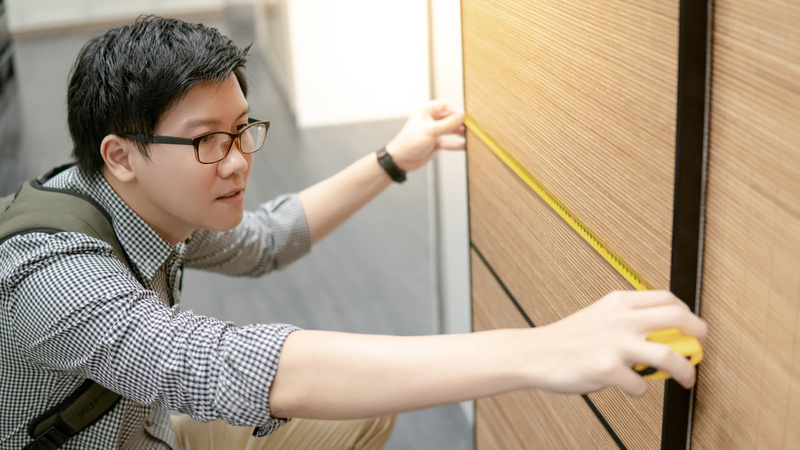 From there, with the help of a professional team, you can build a custom set-up that has shoe racks, cubbies, drawers, and back-lit shelves. Are you up for a serious closet reorganization? It’s time to call Closet World to get help designing your dream closet! 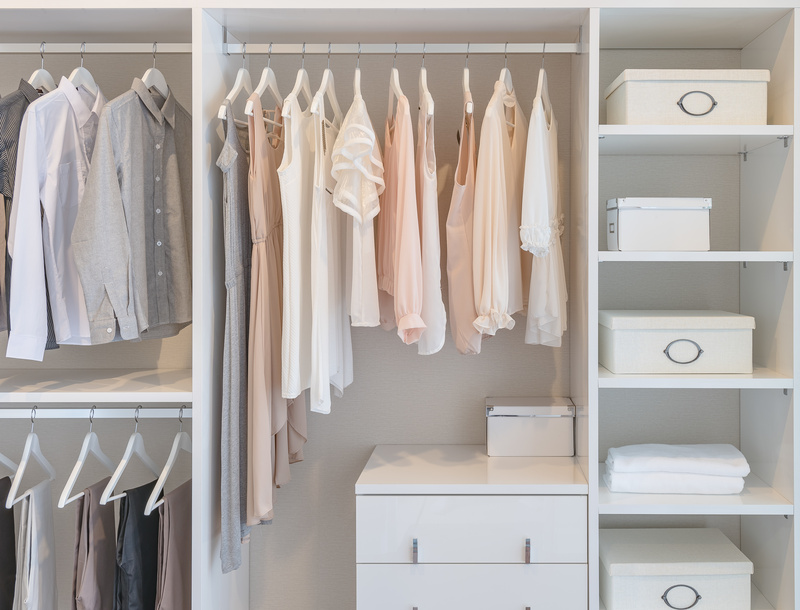 A custom closet has a special place for every shoe, dress, tie, and even out-of-season sweaters. Contact us today to learn more about how to design a custom set-up that works for you.